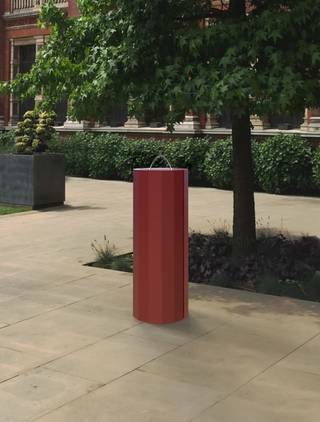 The London Fountain Co. presents a prototype for a new drinking water fountain designed by Michael Anastassiades. The London Fountain Co. has been set up by publisher Charles Asprey and curator Jane Withers to reduce disposable plastic bottle use by providing free drinking water. The legacy project aims to revive the drinking fountain culture that has largely disappeared from the city’s public spaces.